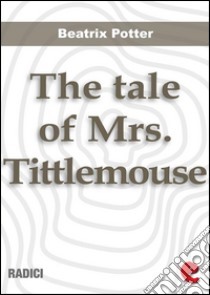 Mrs. Tittlemouse is a very tidy little mouse. She will be very busy tidying up her home after some insect intruders have left footprints on the floors and all sorts of messes about the place. Book illustrated with beautiful Potter's watercolors.